A wedding is the most important day in a couple’s life. To honor this special day, the bride and groom give meaningful gifts to the special people that attend. The wedding etiquette suggests that the couple gifts the groomsmen and bridesmaids. If you are not sure about what to gift, then we can help you with our tips. You can tick off your bridal party, father of the groom, father of the bride and thank you gifts all at once. 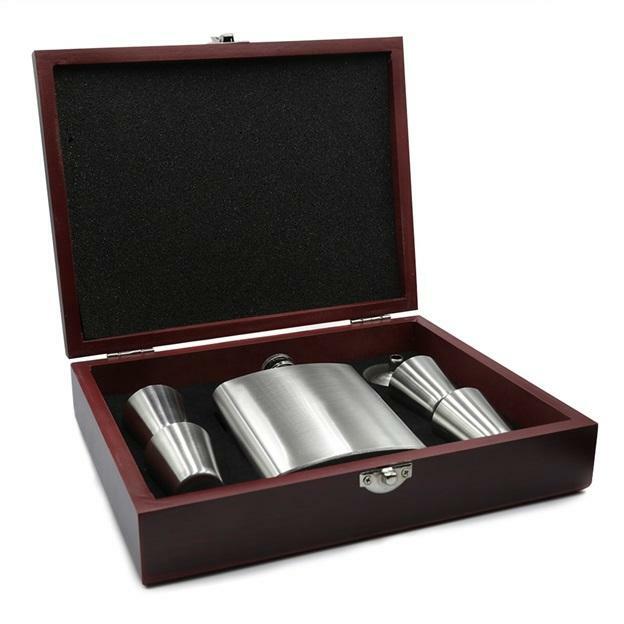 James Butler Flasks is Australia Largest Hip Flask store with hundreds of gift ideas. Known for their large variety, quick delivery, and quirky feel, they will save you so much time that you would spend on searching for the perfect gifts. Groomsmen have helped you a lot for your wedding, and giving them something special is a must. The tricky thing is that you should gift them all with an equal gift. 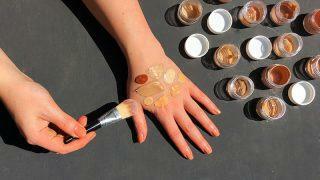 You can’t really give personalized gifts here, so you will need to come up with something that will suit everyone. 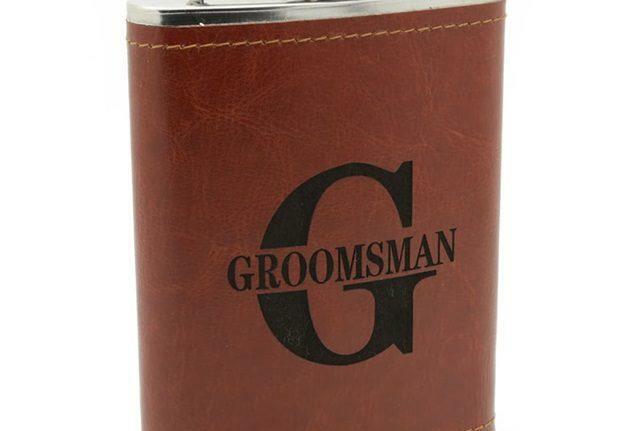 The best choice for your groomsmen is a hip flask engraved with the word “Groomsman”. With this meaningful gift, you show your appreciation for them taking part in your special day and making it even more special. 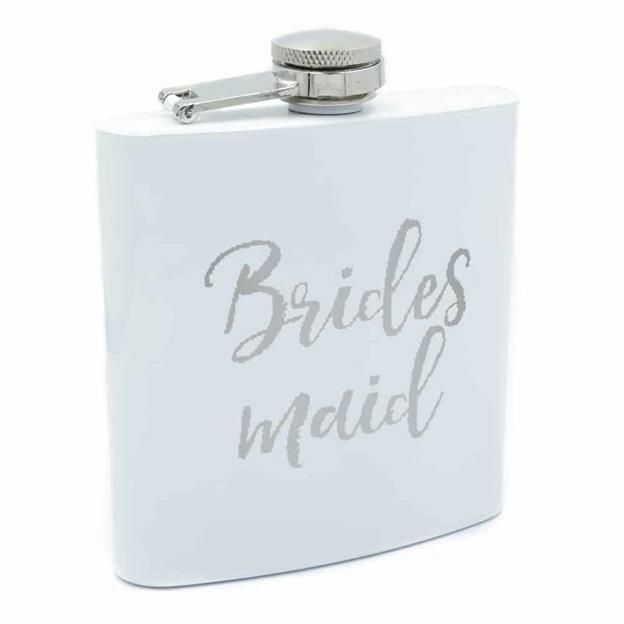 When you are looking for bridesmaids gifts, you would want something thoughtful and unique. Researching and dealing with different possibilities is not your option, as it will not fit in your busy schedule. A cute and feminine hip flask will be a perfect choice. With both being unique and practical, your ladies are going to love it. 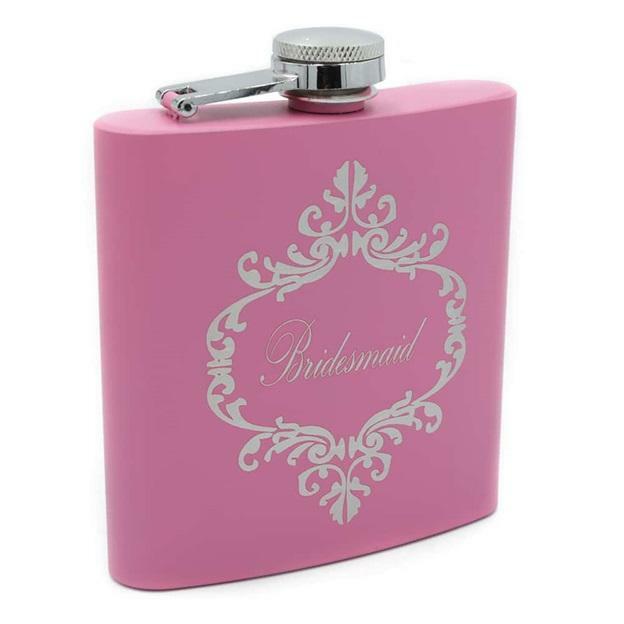 You can choose between a pink or a white elegant flask, both saying “Bridesmaid”. 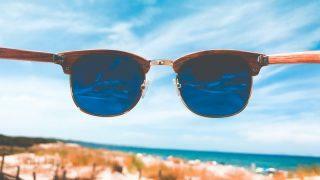 Also, they are made of excellent quality stainless steel, which ensures durability. This is the most meaningful gift that is meant to stay for years to come, reminding them of the special day. The father and father-in-law both should be gifted. And we now that there is no better gift for gentlemen than the finest hip flasks. This is certainly a gift that will be remembered. 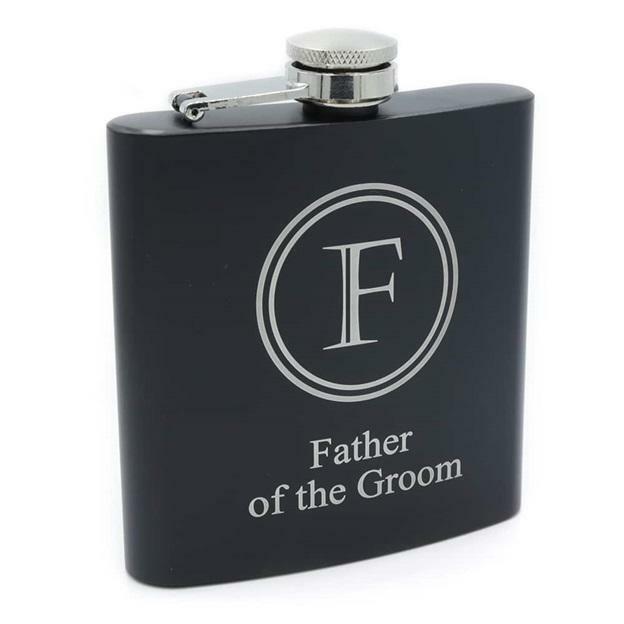 This hip flask will amaze the father of the groom for sure. And not only with the engravement, but with the classy design and premium quality. It is packed in a beautiful box and comes with a cup and a funnel. This set is the ultimate gift to show someone that they mean to you. You can’t get a better luxury gift than this one for sure. The beautiful maple mahogany box is what makes this gift special, and will be the perfect decoration for a desk. Do not forget about the other people that need to receive gifts. According to the wedding etiquette, the maid of honor, best man, and even both the grandparents of the couple should be gifted as well. The chances of you having time to look for so many gifts are minimal, so you can pick a high-quality hip flask. 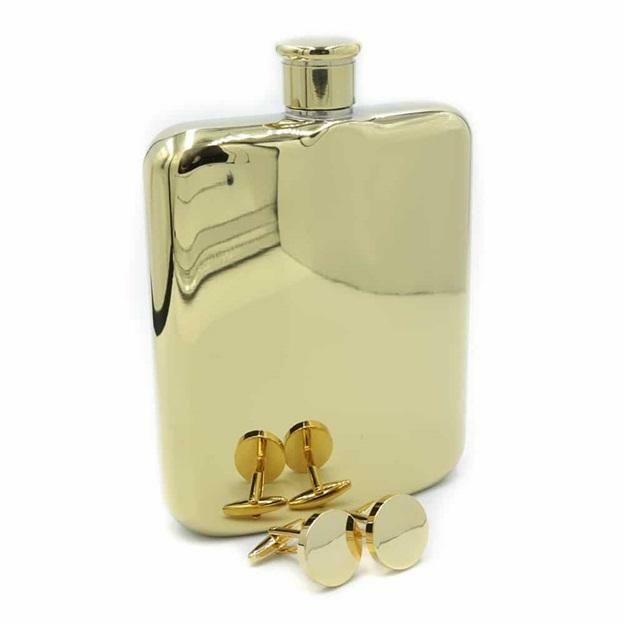 This premium hip flask that comes with a set of cufflinks is an excellent choice.